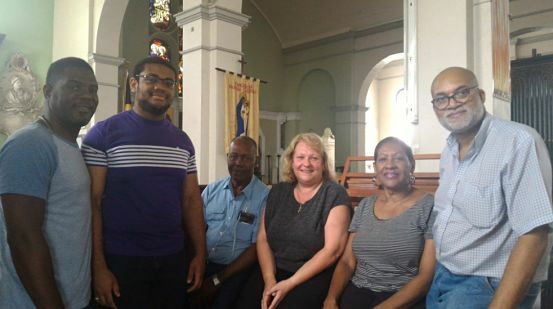 HOME & AWAY: “I fell in love with your country from the first time I came here,” offers the ace musician, pictured below with Jamaican organists attending one of her workshops. 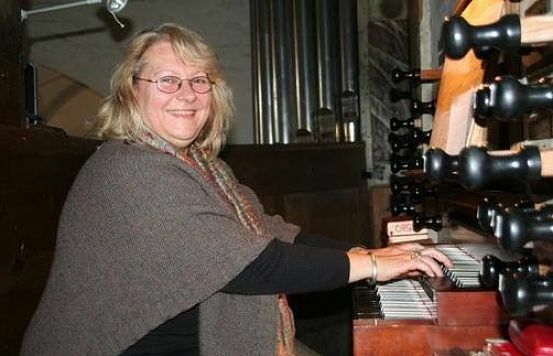 THE virtuosic organ-playing that Downtown-based Kingstonians heard coming from the Kingston Parish Church around lunch time last Thursday afternoon was courtesy of Gabriele Schenkel, a German instrumentalist who has fallen madly in love with Jamaica and eagerly wants to set down roots here, to make the island her permanent home base. But for now, she it’s a home away from home. She moves back and forth between the Caribbean and Kiel, Germany, where she’s originally from. “I like it here very much. I’ve been coming to Jamaica for 17 years. 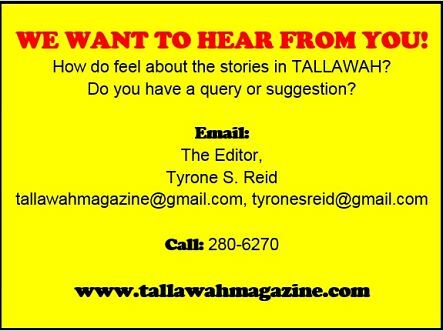 I fell in love with your country from the first time I came here, and I come back for holidays every year,” she tells TALLAWAH in her thick Deutschland lilt. By all appearances, when Schenkel sets her mind to something, she pursues it doggedly. She’s serious about this living-in-Jamaica dream, so much so that she’s already invested in a slice of the paradise. Over a year ago, Schenkel purchased a piece of land in St. Mary. “I love the north coast,” she says of visiting the property that she plans to transform into a private sanctuary and retreat, away from the hustle and bustle of the big city and the familiar routine of her old life back in Europe. “If I get to live there forever, I’d be a very happy woman,” the 55-year-old musician adds, laughing. We are standing inside the acoustic-rich Kingston Parish Church, where moments earlier Schenkel (alongside fellow musicians Rosina Moder, Peter Ashbourne and Alistair Petrie – and songstress Kimiela Isaacs) entertained a small but appreciative audience at the lunch-hour concert put on by the Institute of Jamaica. Schenkel gave a robust interpretation of Bach’s C Major Organ Solo, an organ solo by Hesse and a suite of compositions by the late Jamaican Samuel Felsted, who Moder told the audience (based on her ongoing research) was the first composer from Jamaica to headline a performance inside the Kingston Parish Church. So Schenkel, the honorary Jamaican, is following in fine footsteps.